Café en Seine is excited for their special collaboration with art and lifestyle store Hen’s Teeth and creative agency This Greedy Pig, creating a bespoke pop up art gallery in the Parisian inspired street garden. 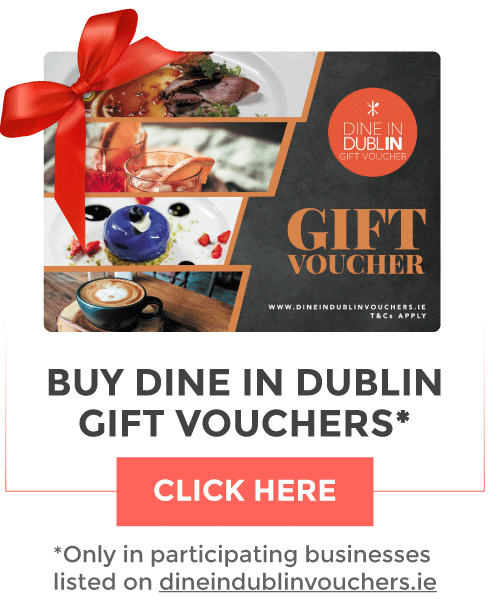 One of Dublin's most beloved venues, the street garden at Café en Seine features an array of unique shop fronts, one of which is an art gallery. The team at Café en Seine have been looking to collaborate with creative, like minded people to bring the venue's mini art gallery to life! Hen's Teeth and This Greedy Pig were the perfect fit due to their brilliantly creative store and This Greedy Pig because of their impressive activations with global brands and local artists. 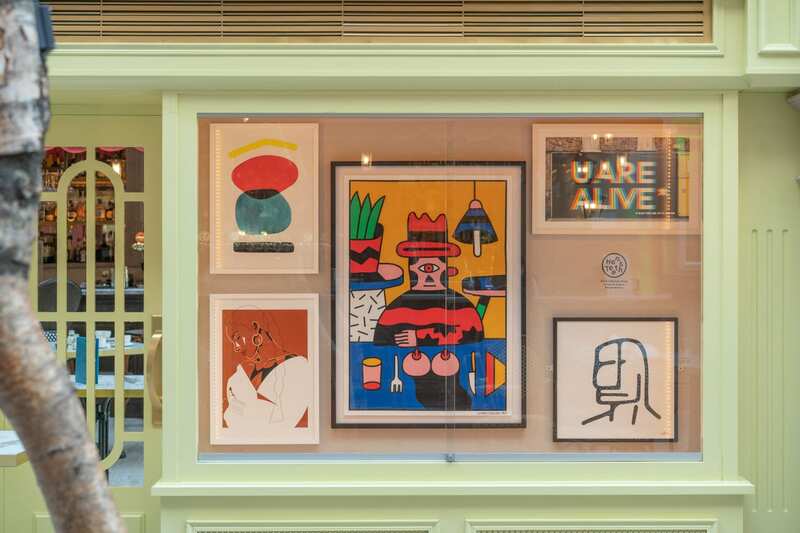 Every 6 weeks Hen's Teeth will curate the art on display within the gallery of the Café en Seine street garden, all of which can be purchased in the store and online. Specialising in limited edition prints by Irish and international artists, at Hen's Teeth you’ll find these alongside clothing, books and ceramics. The sister business of This Greedy Pig, a creative agency connecting brands and culture, and record label Move Slow Records. The first selection of art hand picked by the collective includes a print from well known Irish street artists Maser and Aches titled “U Are Alive”, a large centre piece by Italian creative designer and illustrator Marco Oggia, and a stunning inspiration piece from Brazillian illustrator and image maker Marina Esmeraldo. 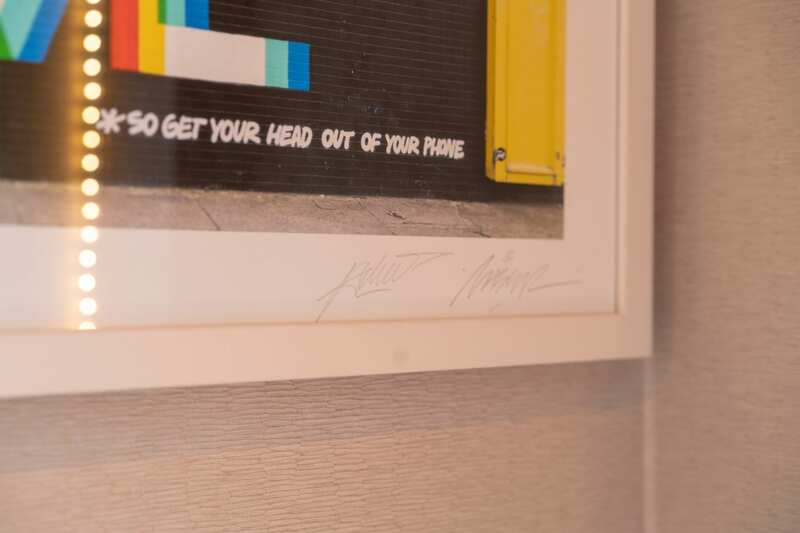 Joining them on the wall is number 13 in a series of 60 pieces from Niall Sweeney, aptly titled “Head 13” and an eye catching minimalist piece by Aron Hill called “A House For the Poor (With Yellow Roof)”. Pieces can be purchased framed or unframed. This exhibition will be on display until the beginning of May 2019, during Café en Seine opening hours.